This is another monthly IT developer workshop by IT Lab Neobis together with IT consulting Spalmalo LLC. This meetup is targeted at mobile application designers. 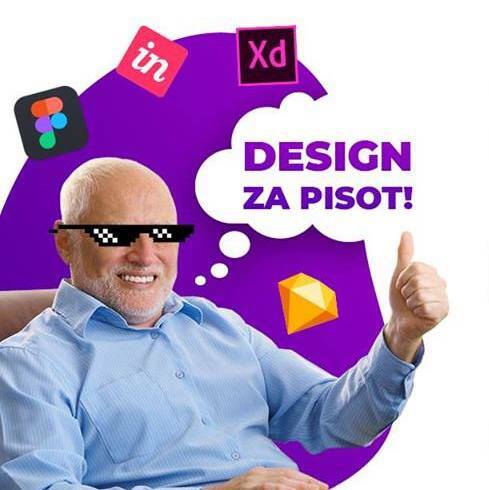 At this Neobis Design Talk IT designers discuss best practices for mobile app development and design and get some practice on the use of Figma and Sketch together with our professionals from mobile app designer Spalmalo! The Spalmalo team offers IT solution for businesses. Spalmalo, Bishkek is competent in Design, Web development, Mobile application development, IT consulting and Digital Marketing. Figma is a browser based interface design tool to easily create software. Sketch is a digital design toolkit for professional software interface design, providing an easy development path from first ideas to final assets.